In today’s post, I wanted to share my “Outfits, Lately” as seen from above! Check out the details below. Free people dress. Opaque Tights. Black patent Chanel flats (purchased on our honeymoon in Paris). J.Crew factory boyfriend jeans. Chanel espadrilles. Anthropologie tights. Sam Edelman Fringe Booties. Black shift dress. J.Crew factory white sweater. J.Crew factory blush pleated skirt. 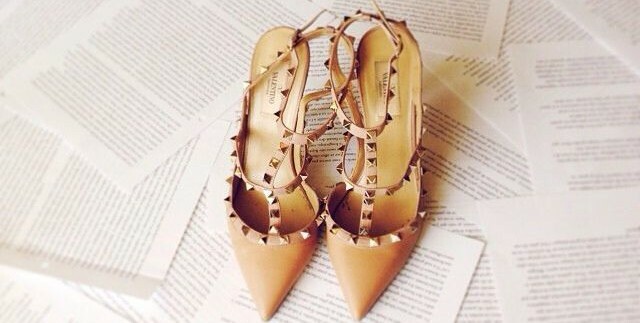 Chanel flats. Forever 21 scarf. Michael Kors leather jacket. Clu Dress. Opaque Tights. Boots from Nordstrom Rack. This entry was posted in Personal Style and tagged chanel, fashion, fashion blog, nordstrom, shoes, style. Bookmark the permalink.